Archives for December 11th, 2017 | SmashToast, Inc. 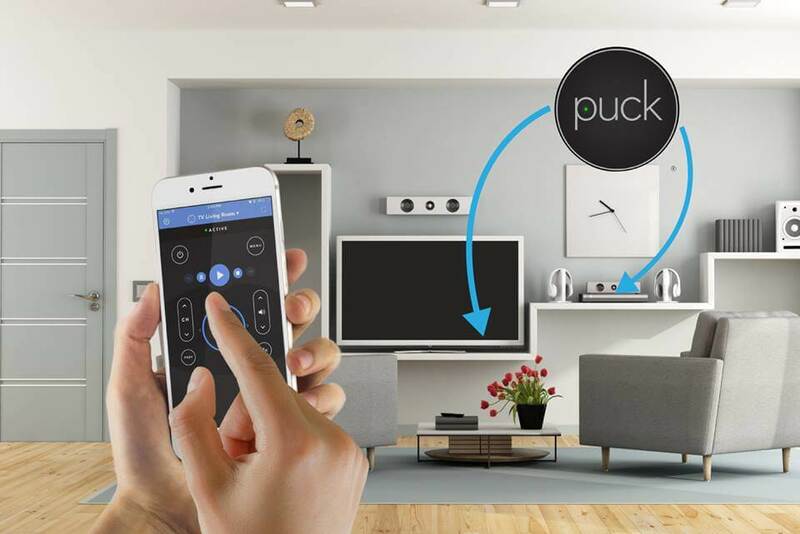 Step 3: Control your electronics from your phone – no more searching for that remote!! !